Braun Wheelchair lift. 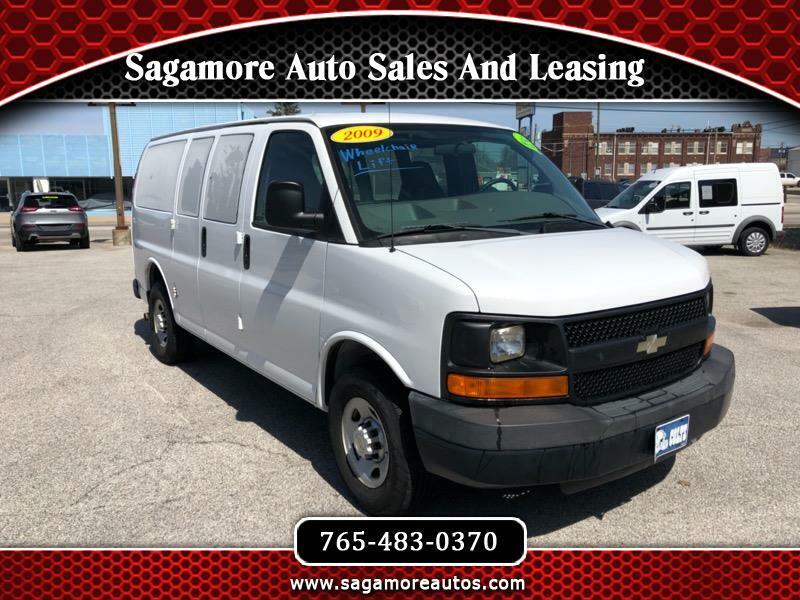 This 2009 Chevrolet Express 2500 is a locally owned consignment vehicle and is in great condition overall. It has a L955 power Braun wheelchair lift rated for 800lbs.